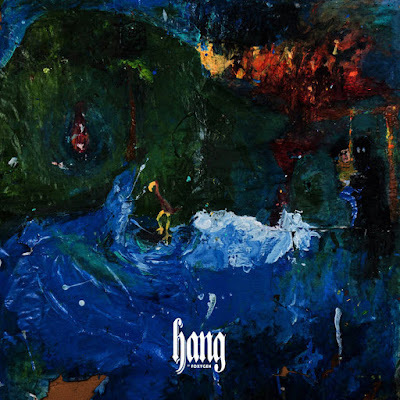 Foxygen is the Big Bang of two combusting minds. It's the splayed Galaxy of polar geniuses Sam France and Jonathan Rado. It's a handshake with a knife behind your back. A cosmic, Californian death-game of highway chicken. A sleepless night in a five star hotel. Truth or dare. Foxygen is the risk of pushing your best friend off the ledge just to see if they can fly. You listen to this album properly. You take in each moment. Each new melody that threads forward from the fingertips of one of this generation's finest piano men in Jonathan Rado. And you fall in line behind Sam France's sprawling and reckless lyric. Witness his mastery. Feel them struggle against the walls of their own creations. Follow them there. To the perimeter. To the exit sign. And let your eyes fog up with thoughts like 'For at least this moment I understand how cold blooded and beautiful I am.' Notice that the two young guys aren't there anymore. They're outside looking for another joint to haunt. They're already out of sight.